When someone dies, it is sometimes a struggle to find their will. If the will cannot be found, then the intestacy rules apply to distribute their estate. But what happens if two wills turn up, both signed by the deceased, but leaving the estate to different people? Which will applies? This situation occurred recently in a case that went to the Court of Appeal. John Payne died in 2012 aged 74. He had married his second – much younger – wife in 1997, and made a will in 1998 leaving his estate to her. However after he died, a second will emerged. This one was dated 2012 and left the estate to his son from his first marriage. Which will was valid? When the case came to the county court, the judge found that neither will was valid. The 1998 will had not been properly witnessed: the witnesses had written their names in block capitals rather than their signatures. As for the 2012 will, the judge found that Mr Payne had not known of the will and approved its contents. The evidence of the purported witnesses to the will was “utterly unreliable”. So there was no valid will. The intestacy rules had to apply. But the Court of Appeal came to a different view when Mrs Payne appealed. They found that the 1998 will was indeed valid. The law did not require a ‘signature’ as such from witnesses. It was enough for them to write their names with intent to validate the will. So the 1998 will prevailed, and Mrs Payne was entitled to the estate. 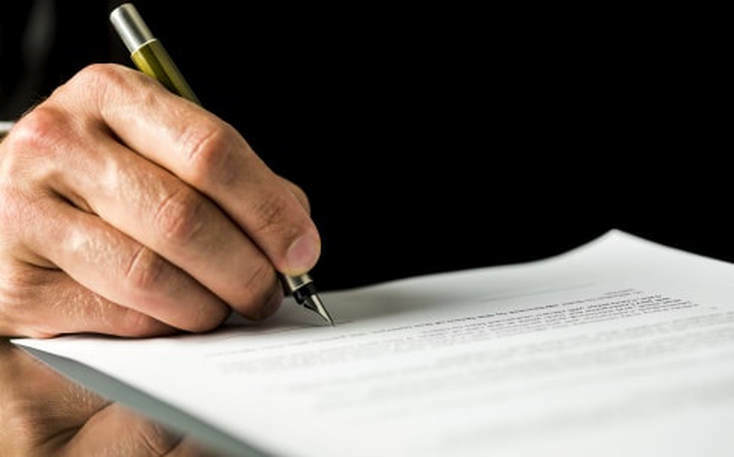 The case is another example of the importance of wills being properly prepared and witnessed, so there can be no doubt about their legitimacy. Although the court found that the earlier will was valid, the question mark over the signatures gave grounds for the challenge and led to an expensive trip to court. For more information on making a will, click here; for more information on challenging a will, click here.